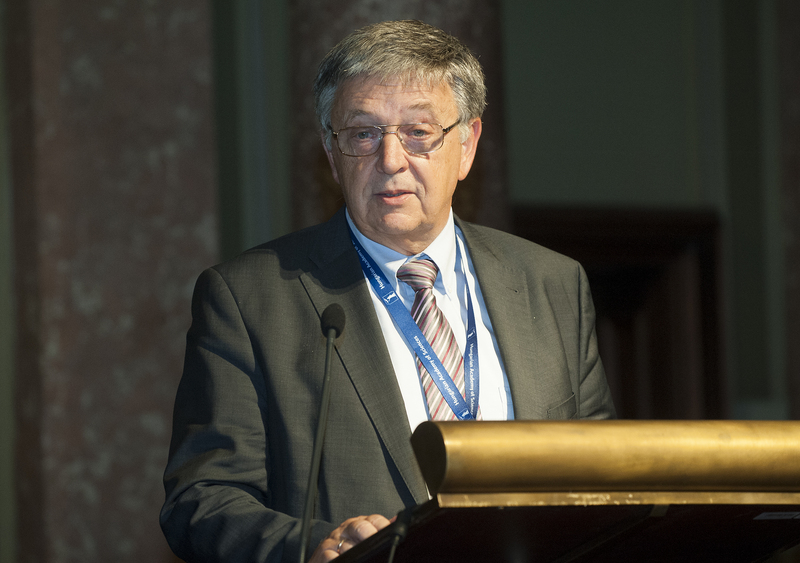 Professor Koen Lenaerts (University of Leuven) was awarded the 2017 All European Academies Madame de Staël Prize for Cultural Values to honour his extensive scholarly work on European law and his reflections on European jurisdiction. 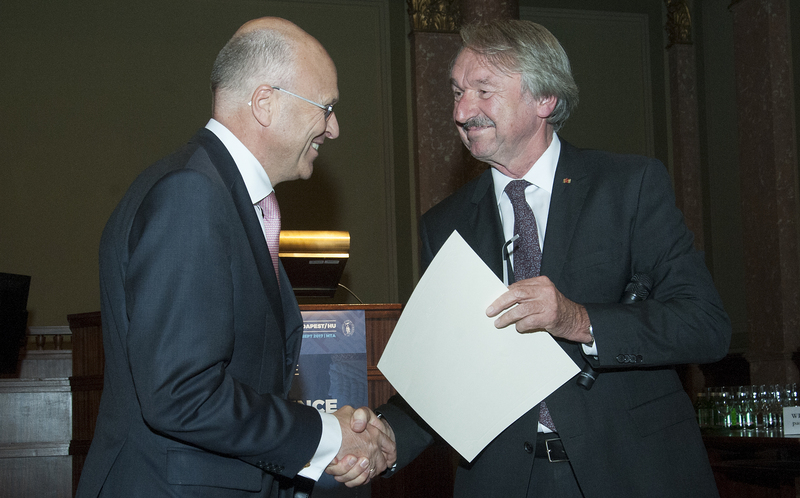 Professor Lenaerts, President of the Court of Justice of the European Union (CJEU), is the fourth scholar to be awarded the ALLEA Prize, which is kindly co-sponsored by Compagnia di San Paolo. 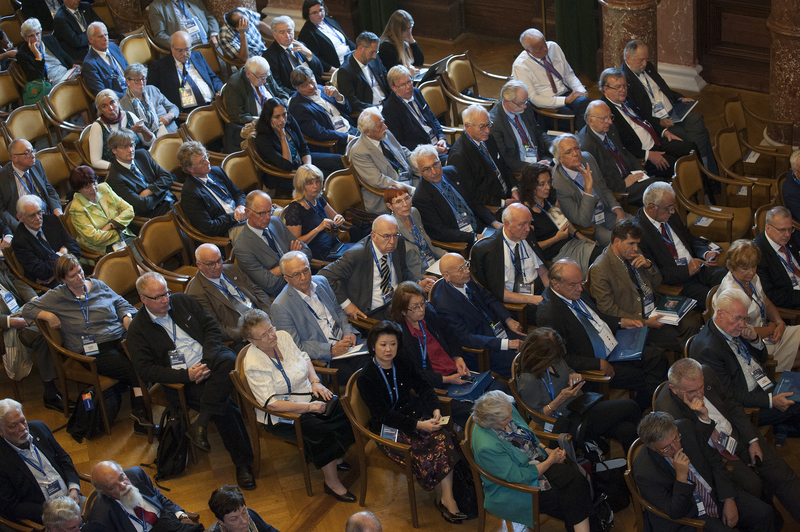 The 20,000 EUR Prize was awarded on the occasion of the ALLEA General Assembly in the Hungarian Academy of Sciences in Budapest on 4 September 2017. 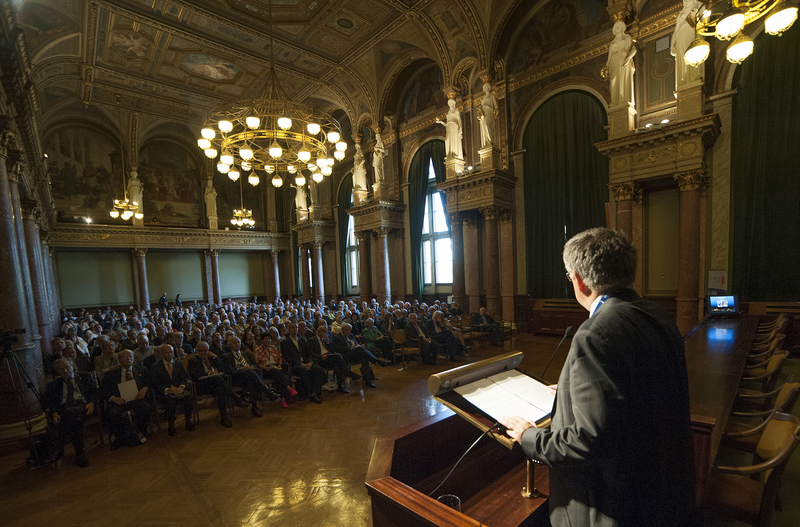 As a Professor of European Union law, his scholarly work represents a thorough and impeccable analysis for understanding the EU’s judicial system and the democratic values for which it stands. 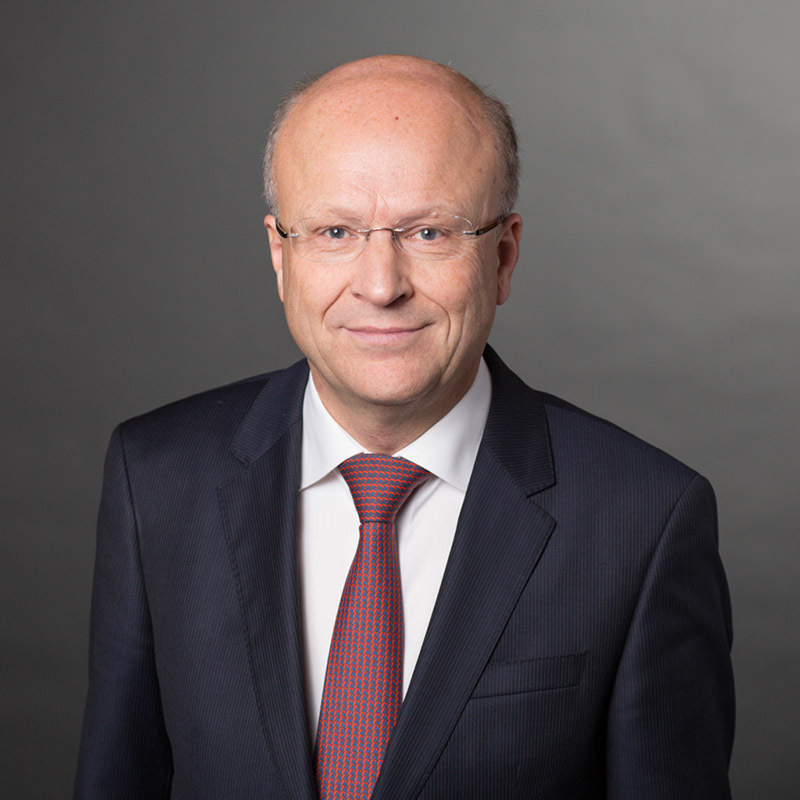 Koen Lenaerts, born in 1954 in Mortsel (Belgium), is professor of European Law at the Katholieke Universiteit Leuven and, since 2015, President of the Court of Justice of the European Union. 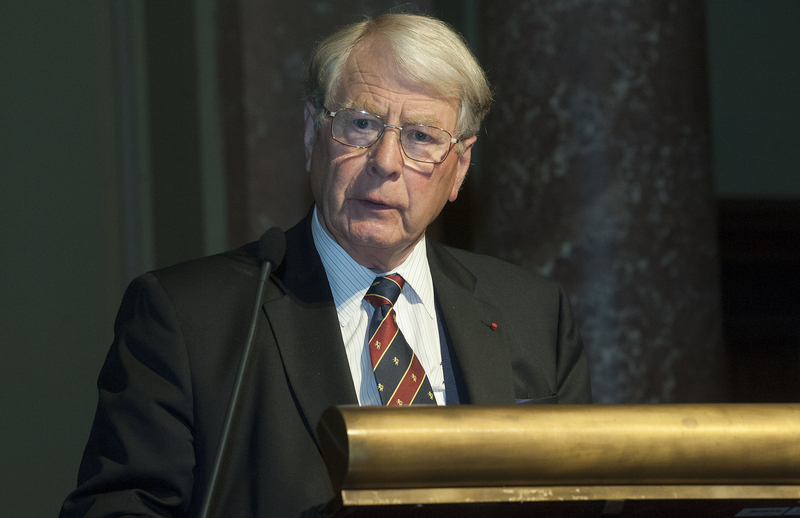 His work represents not only an invaluable contribution to the understanding of the judicial system of the European Union, but also a wealth of analysis on the case law of the Court of Justice. 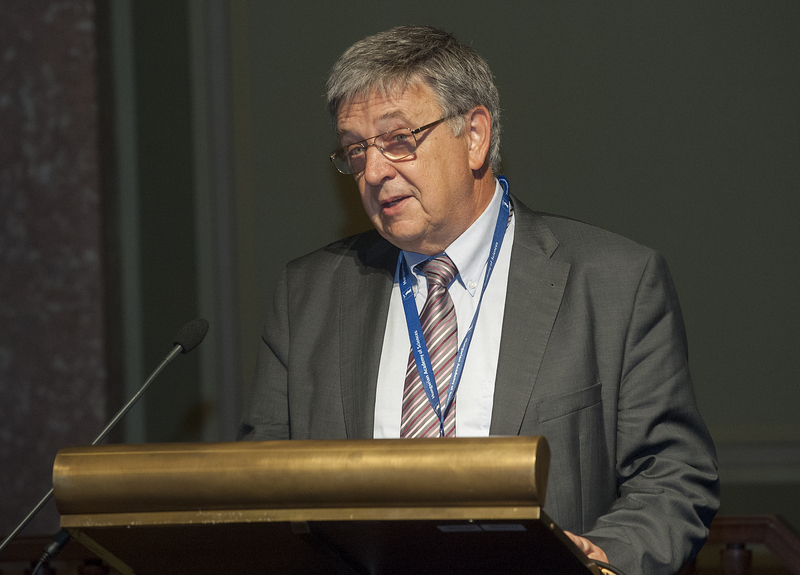 His publications include: “Constitutionalism and the many faces of federalism” (1990), “Interlocking legal orders in the European Union and comparative law” (2003), “In the union we trust: Trust-enhancing principles of community law” (2004), “The rule of law and the coherence of the judicial system of the European Union” (2007), “Exploring the Limits of the EU Charter of Fundamental Rights” (2012), “How the ECJ Thinks: A Study on Judicial Legitimacy” (2013), “The Principle of Democracy in the Case Law of the European Court of Justice” (2013), “La vie après l’avis: Exploring the principle of mutual (yet not blind) trust” (2017), among others. 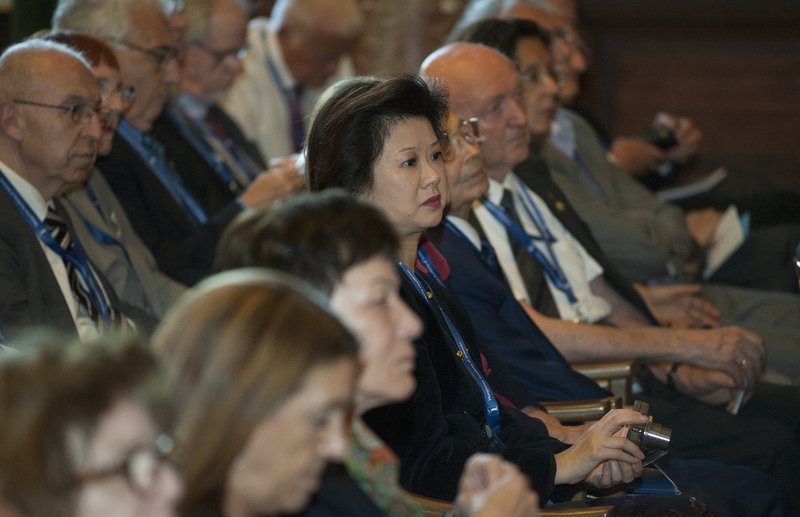 The prize is kindly co-sponsored by Compagnia di San Paolo. 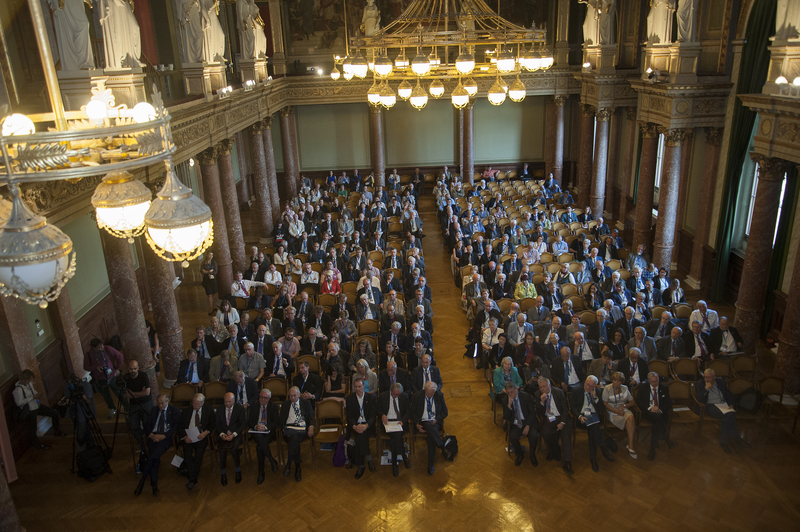 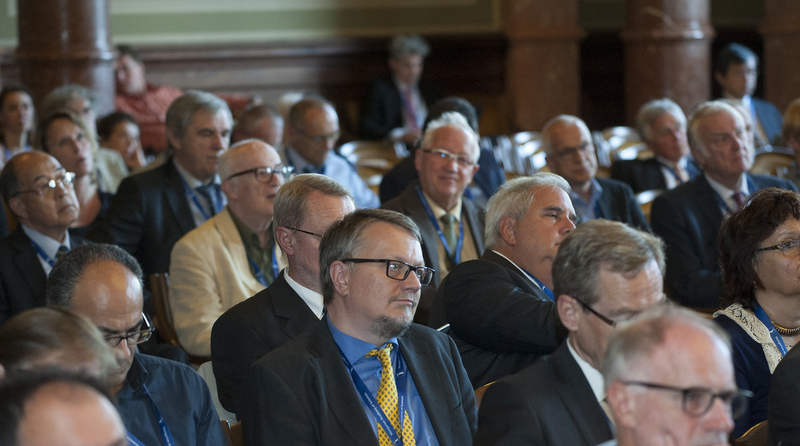 The 2017 ALLEA Prize Award Ceremony took place at the Hungarian Academy of Sciences in Budapest on 4 September 2017 following the ALLEA General Assembly and as part of the opening ceremony of the ALLEA-Academia Europaea joint conference “Sustainability and Resilience”. 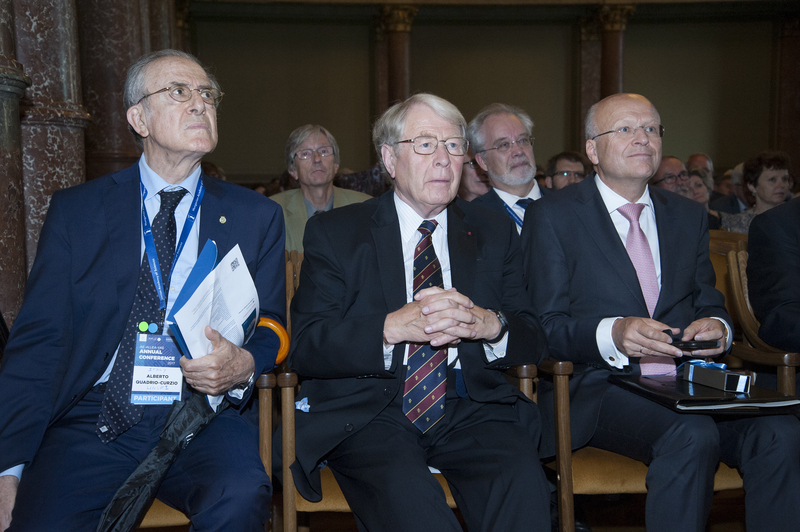 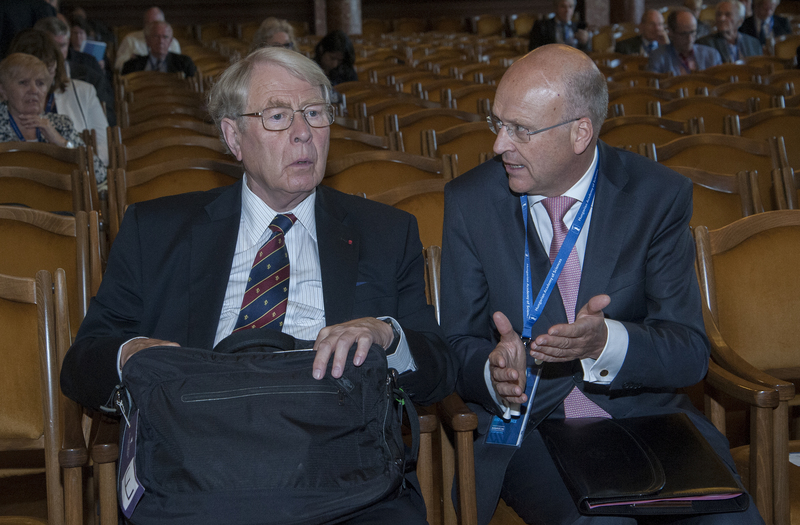 The 2017 ALLEA Prize Laureate Koen Lenaerts was introduced by former ALLEA President Günter Stock and the laudatory speaker Sir David Edward, former judge of the European Court of Justice and Fellow of the Royal Society of Edinburgh. 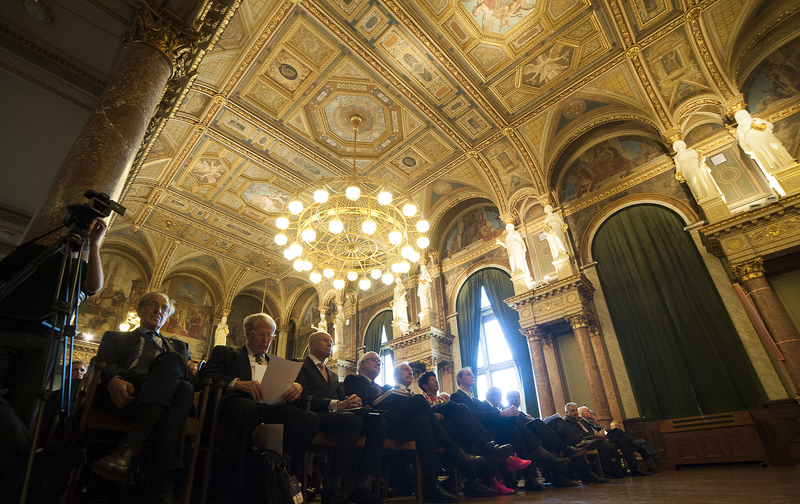 Leanerts gave a lecture with the title “The European Court of Justice in times of societal changes”. 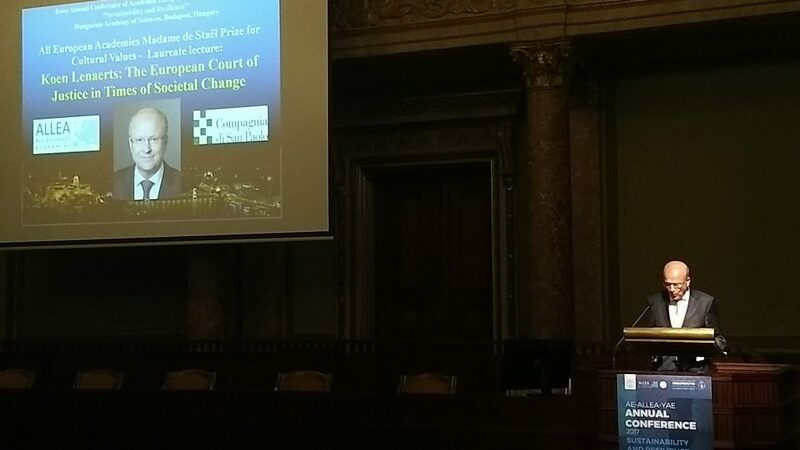 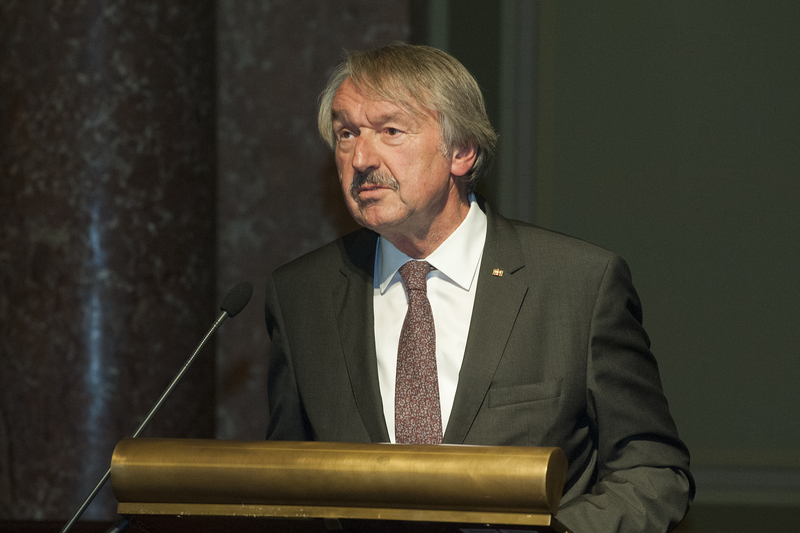 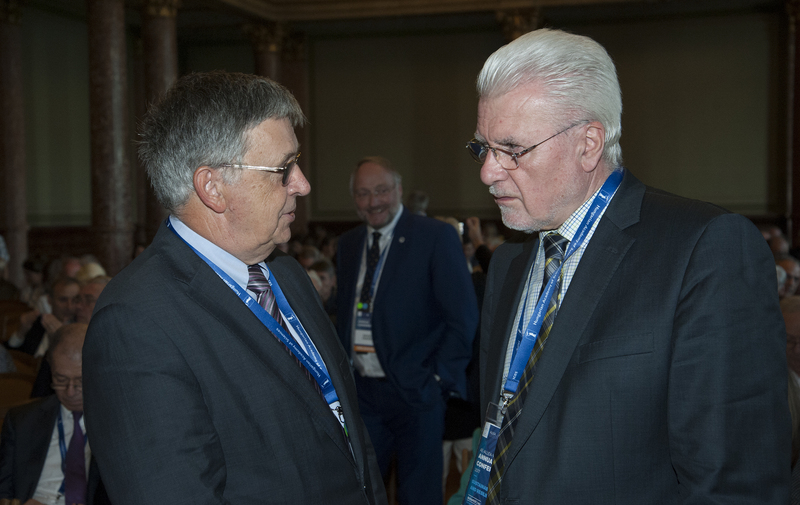 “The European Court of Justice in Times of Societal Change” was the title of the lecture given by Professor Koen Lenaerts during the award ceremony in Budapest.